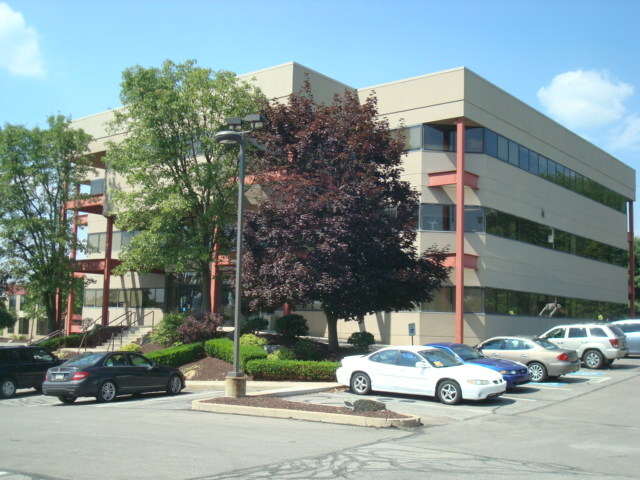 Cranberry Center Dental Services, Inc, is a privately-owned, full service family dental office located in Cranberry Township, Pennsylvania since 1987. In addition to Family Dentistry, we emphasize High Quality multipli-priced Dentures for all income levels. We offer crowns, bridges, implants, implant retained dentures (prostheses), bleaching, and cosmetic veneers, along with traditional preventive services. We treat patients of all ages. Dr. Klink and Jake create a unique partnership, where direct collaboration between the two creates the most aesthetic, well fitting dentures money can buy. Their patience in "getting it right", EVERY TIME, ensures a well satisfied clientele. Their combined 68 years of experience has few equals in the industry. Simply put, when people have problems with their dentures, they come to Cranberry Center Dental Services, where their problems get solved.